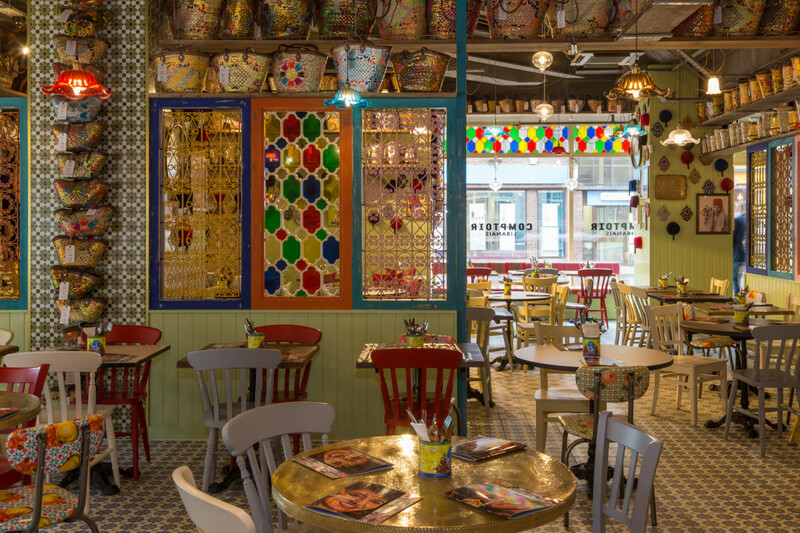 Comptoir Libanais has more than held its own in the market since bringing authentic Lebanese cuisine to the UK casual dining scene a decade ago. 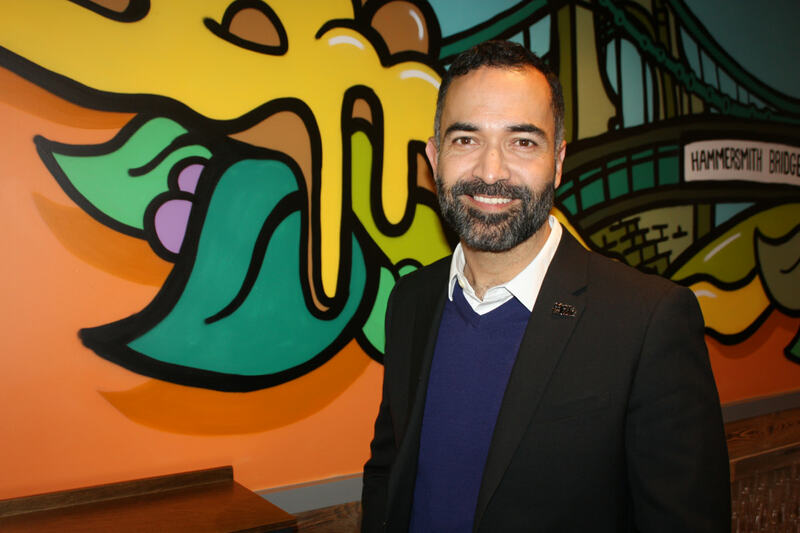 As the chain edges close to 30 stores nationwide, FEJ editor Andrew Seymour met with founder Tony Kitous to discuss the key kitchen and culinary forces that have shaped his life’s work. 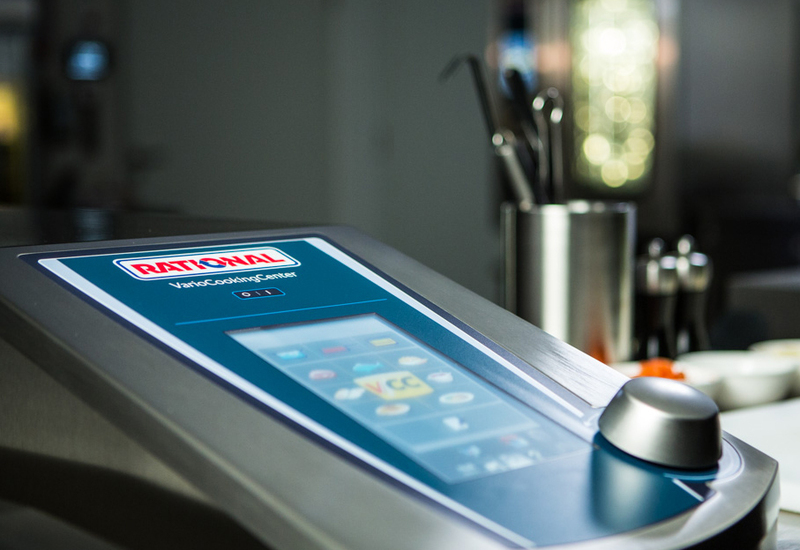 This notion that you can’t build a business single-handedly is central to Kitous’ ethos of what it takes to keep a multi-site foodservice business firing on all cylinders. 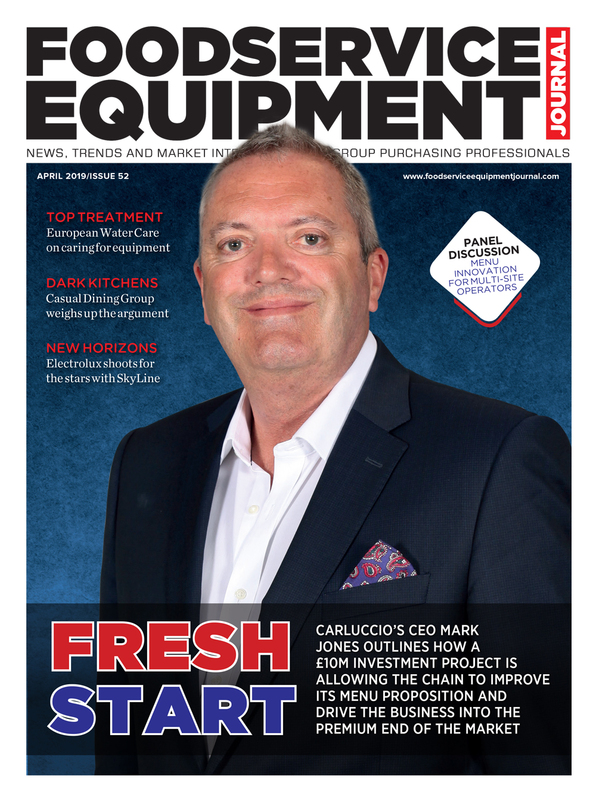 Whether it is the food wholesalers that his restaurants source their ingredients from or contractors such as Caterware, which design and install its kitchens, Kitous values what these companies bring to the table and the strength of the relationships in place. The same is true for his staff. Whether it is the hundreds of frontline-facing employees or senior figures such as his business partner and CEO, Chaker Hanna, executive chef Mohamed Ourad or COO Conrad Patterson, he values them all. Kitous’ story is a fascinating one. Growing up in Lebanon, as the eldest in a family of seven children, he recalls his mother spending up to six hours a day in the kitchen cooking for everyone. His clearest memories are of the fisherman who used to visit in a little truck and sell fresh sardines, which his mother would either stuff or marinate. 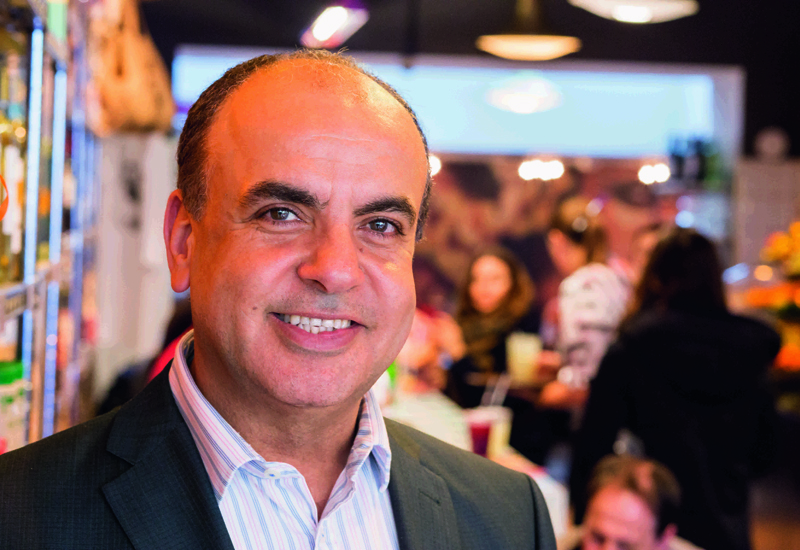 Tony Kitous’ goal was to open an affordable Lebanese canteen where people could experience the warmth and culture of Middle East cuisine. When he turned 18 the urge to travel got the better of him and, along with a friend, he headed to London. The date is etched on his mind. “6th August 1988 — almost 30 years ago, scary,” he says. Having arrived with no money, no contacts and the expectation that he would only stay for a few weeks, he could never have envisaged how things would turn out. 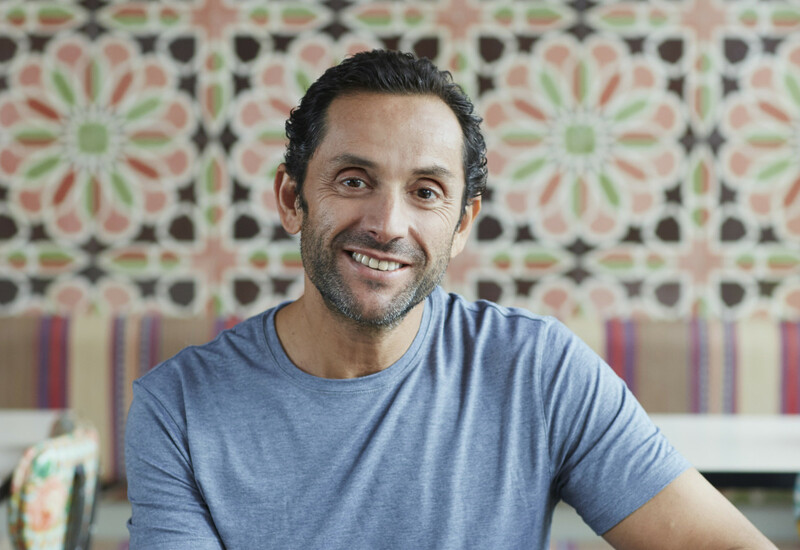 The early years saw him take whatever work he could in the trade before seizing the opportunity to open his debut Lebanese restaurant, Levant, where we are sat today. But at the same time there was always another much bigger idea brewing in the back of his mind. He would walk the high streets and see so much Italian food, Thai food and French food, but no Lebanese food. 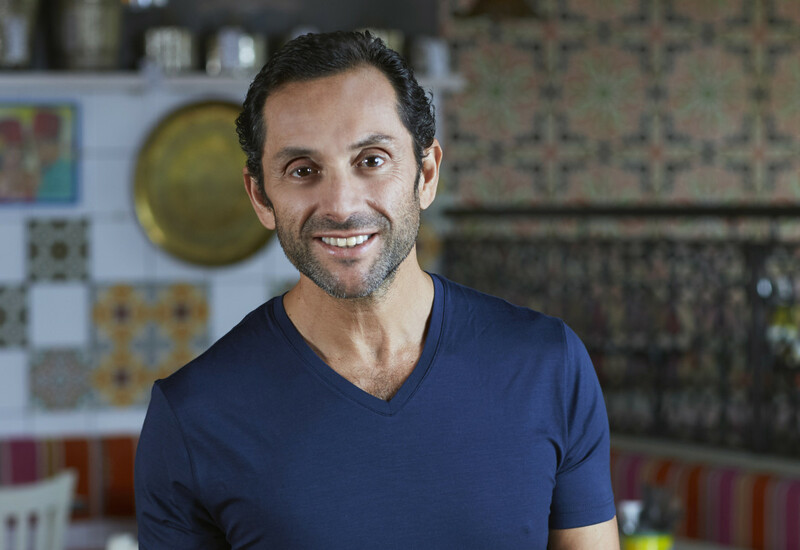 His goal was to open an affordable Lebanese canteen where people could experience the warmth and culture of Middle East cuisine. 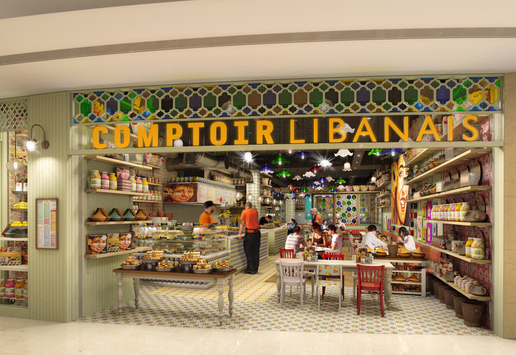 In 2008, Comptoir Libanais — translated as ‘Lebanese counter’ — was born. While the launch of that store, on London’s Wigmore Street, was a seminal moment in his life, he rejects the idea of it being a big break, instead preferring to view it as one milestone along a path that reflects his entire life’s work. Kitous’ passion for Middle Eastern food, and the culture and hospitality that surrounds it, knows no bounds. 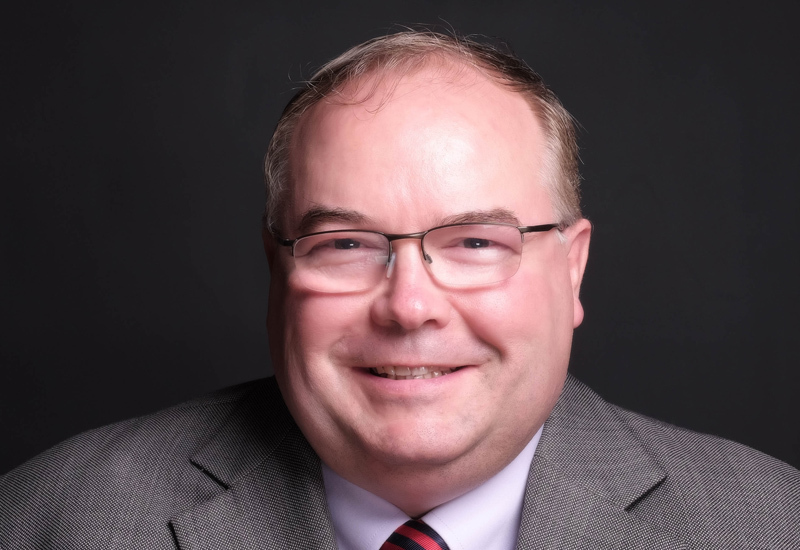 His mission is to spread the message as widely as possible — “how many restaurants do you see that put spaghetti on their menu even though they have nothing to do with Italian restaurants? I want people to start putting our dishes on their menu” — and the expansion of Comptoir has undoubtedly gone a long way to helping that. Much of Comptoir’s growth has come from targeting the London market, where it has seen strong returns. Much of Comptoir’s growth has come from targeting the London market, where it has seen strong returns.The chain ended its last financial year with 26 restaurants, and a further three franchise units, with two more (in Birmingham and London Bridge) in the pipeline. Its Shawa brand, meanwhile, serves traditional shawarmas through a service counter. 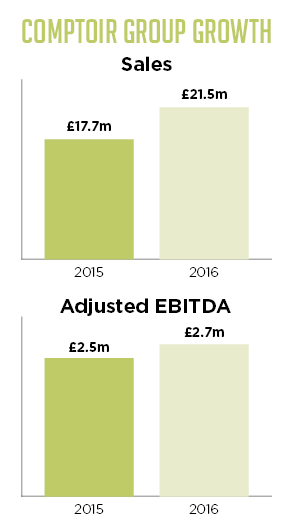 Group revenue for the year to 31 December 2016 increased 21% to £21.5m while EBITDA rose 7% to £2.7m. 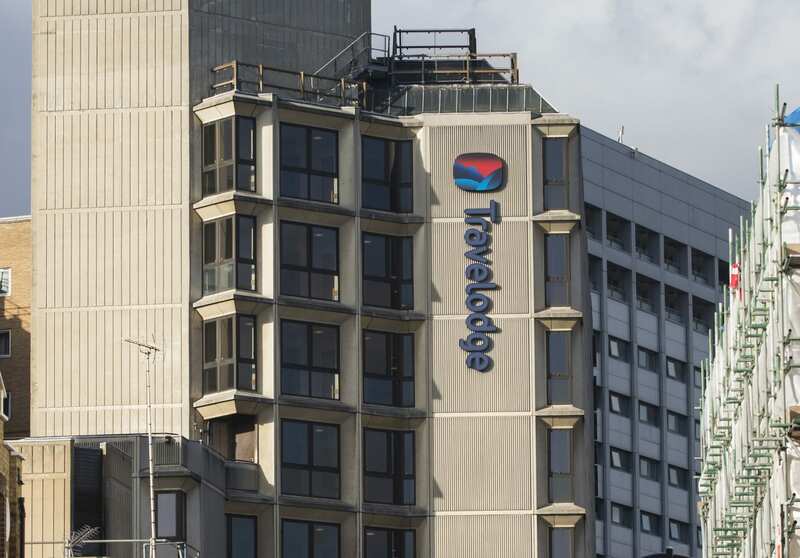 2017 results are expected to deliver further growth, with the company recently announcing in a pre-close update that trading was “above market expectations” last year. That will certainly be music to the ears of investors now that Comptoir Group is listed on the AIM — a flotation that took place just two days before Great Britain went to the polls in the EU referendum. Much of the company’s growth has come from targeting the London market, where it has seen strong returns. 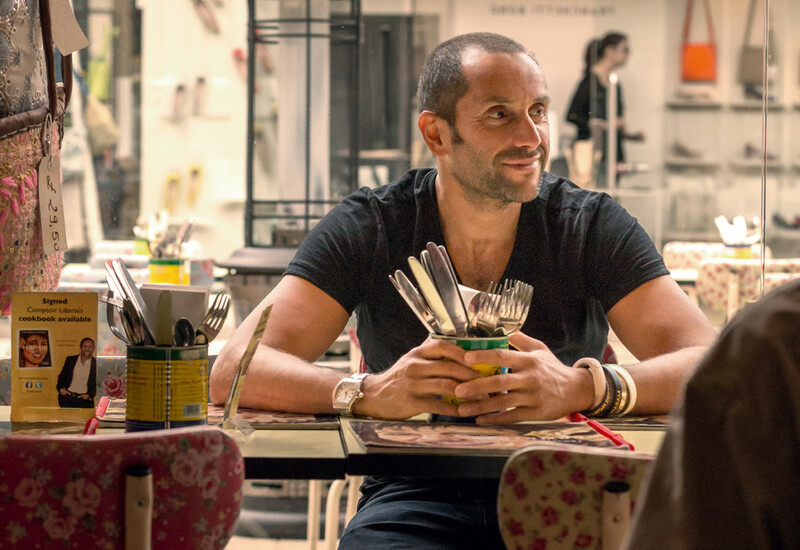 It took Comptoir seven years to open a branch outside the capital and, even now, Kitous is clearly cautious when discussing its nationwide prospects. Growing up in Lebanon, as the eldest in a family of seven children, Tony Kitous recalls his mother spending up to six hours a day in the kitchen cooking for everyone. The opening of a central production unit at Staples Corner some years back was an important step in Comptoir’s development, allowing it to benefit from economies of scale, especially in London. 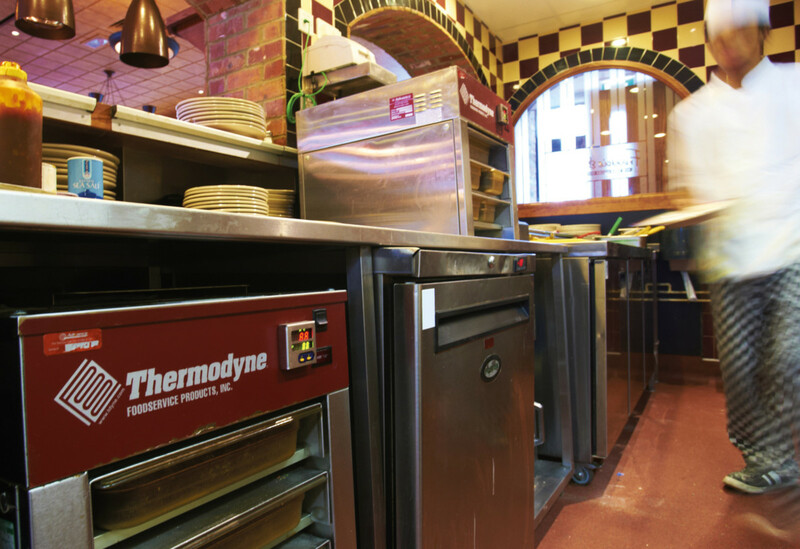 Food is prepared early in the morning and delivered to sites, although a significant amount of kitchen work is still carried out in store. Sauces, salads and marinades, as well as the cooking, are all made daily on site. With all but two items of its menu freshly prepared in the CPU or its kitchens, the company places a huge emphasis on hiring skilled chefs and sous chefs. As a result, wage costs are always typically higher in the initial months following a new opening compared to other casual dining concepts. The market place that Comptoir now finds itself an integral part of is certainly different to the one that the business launched in. With the likes of Strada, Byron and Jamie’s Italian restructuring their businesses since the New Year, it is clear that nobody is immune from the economic headwinds. Shawa serves traditional shawarmas through a service counter. 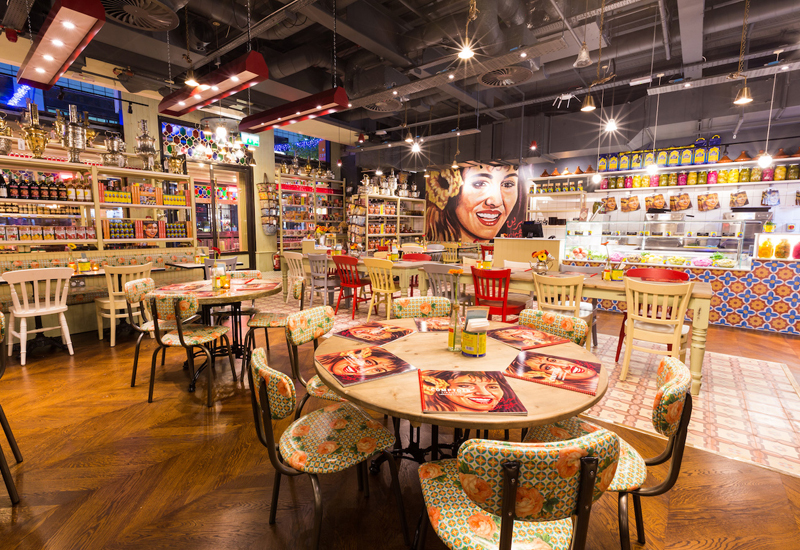 Comptoir Libanais is to open its first restaurant in the West Midlands, at Grand Central in Birmingham. The new 3,047 square foot restaurant will be located next to Indian street food specialist Mowgli and is due to open this month. 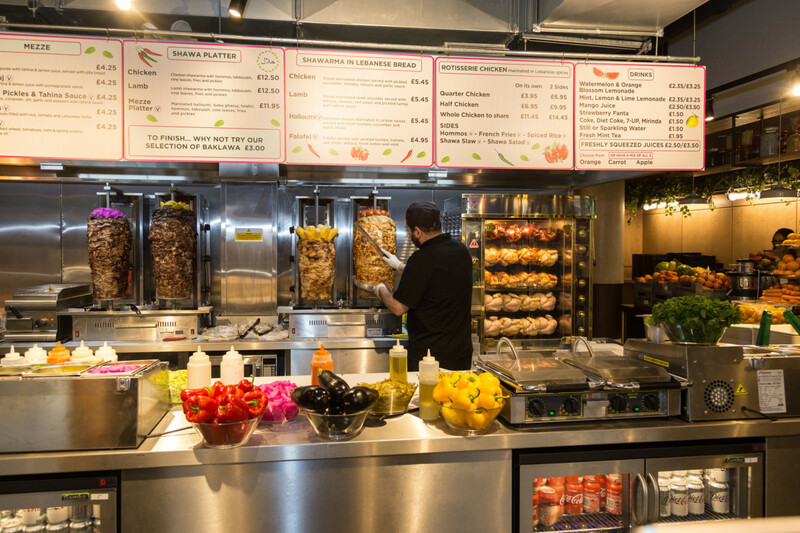 Since its launch in 2008, the group has continued to share healthy and affordable Lebanese and Middle Eastern food with customers across England. Although the vast majority of its sites are based in London, it is present in Bath, Exeter, Leeds, Oxford, Manchester and Reading. The restaurant will have space for approximately 100 covers and will also feature a small souk where customers can buy authentic ingredients, homeware and gifts as well as branded cookbooks. Since gaining ownership of Grand Central in 2016, developer Hammerson has implemented a proactive asset management strategy to enhance the centre’s existing premium retail and dining offer. Sarah Fox, head of restaurants and leisure at Hammerson, said the company is delighted to have secured Comptoir Libanais as a tenant. “The brand’s authentic offer is a unique addition that will further diversify the impressive dining line-up at Grand Central and illustrates the strength of Grand Central both as a retail and dining destination, and as a key regional travel hub,” she says.